The holiday countdown is on! And, while you’re probably thinking about rushing around from store to store trying to find the perfect gifts, look no further. 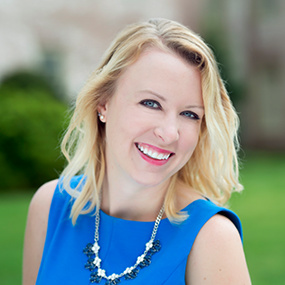 Today, I’m sharing Tripbound’s favorite gift ideas for all the travel lovers in your life. Because, let’s be honest—who doesn’t love to travel, and what better way to celebrate the holiday season than by gifting your special people with a travel-themed present?! Are you already dreading adding more to the pile of toys in your playroom this season? Well, why not put these helpful, practical, and fun items on your shopping list for your little ones instead? While your kids might not think to list these on their Christmas list to Santa, when it’s time for a long drive to Grandma & Grandpa’s (maybe even over the holidays), you all will be thanking us! Go! 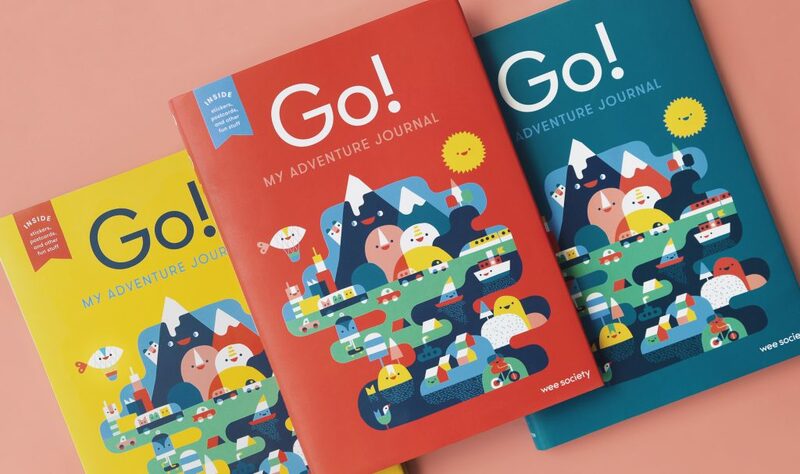 : A Kids’ Interactive Travel Diary & Journal – This is perfect for keeping track of all your adventures. Whether it’s a trip to Grandma’s, camping in the great outdoors, or a beach vacation, this journal is guaranteed to keep your memories safe. Bunchems Travel Easel – Looking for a creative way to ditch the electronics on your next road trip? 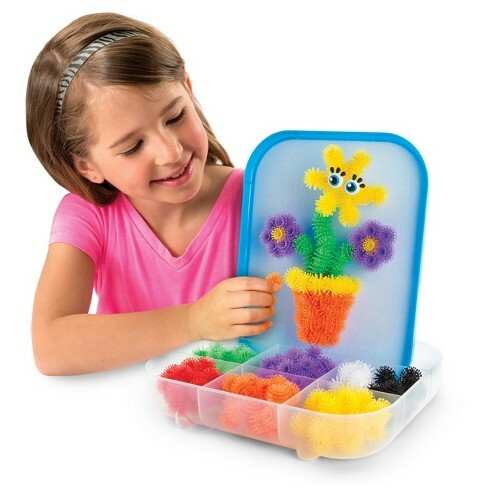 The Bunchems Travel Easel is a great present to let your kids’ creativity soar without worrying about any mess. The Bunchems stay attached to the easel and store away easily when it’s time to pack up. 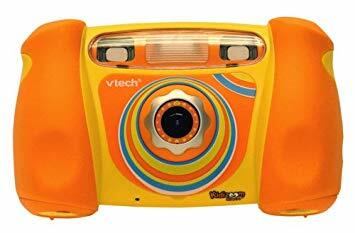 VTech Kidizoom Duo Deluxe Digital Selfie Camera – What better way to capture all the memories of your family vacation or holiday get-togethers than from a kid’s point of view? The Vtech Kidizoom Camera ranks as the best camera for young kids as it’s durable, easy to navigate, and offers a fairly good picture quality. While your little kids might love to stay busy with books and crafts, if you have tweens & teens in your travel crew, they’re going to need something a little more fancy and flashy to stay entertained. 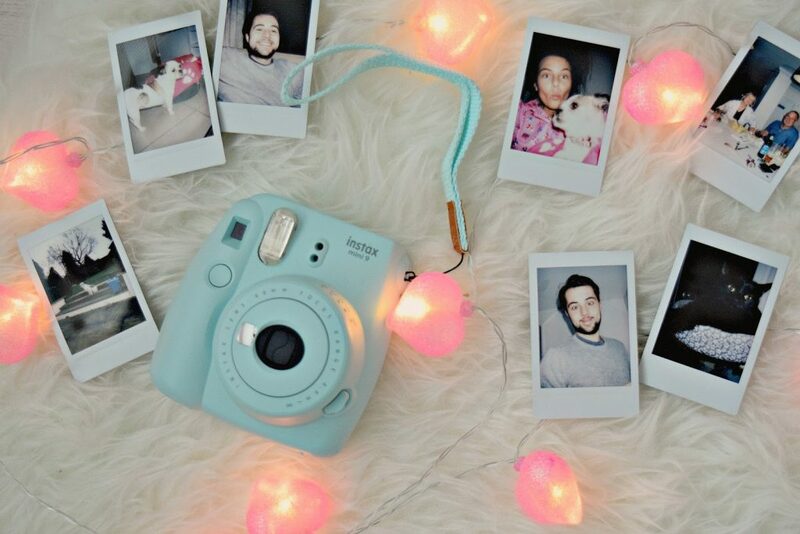 Fujifilm Instax Mini 9 Instant Camera – This is the perfect mini-sized camera for capturing all the vacation selfies. Not to mention, it has the ability to instantly print the pictures for immediate enjoyment! 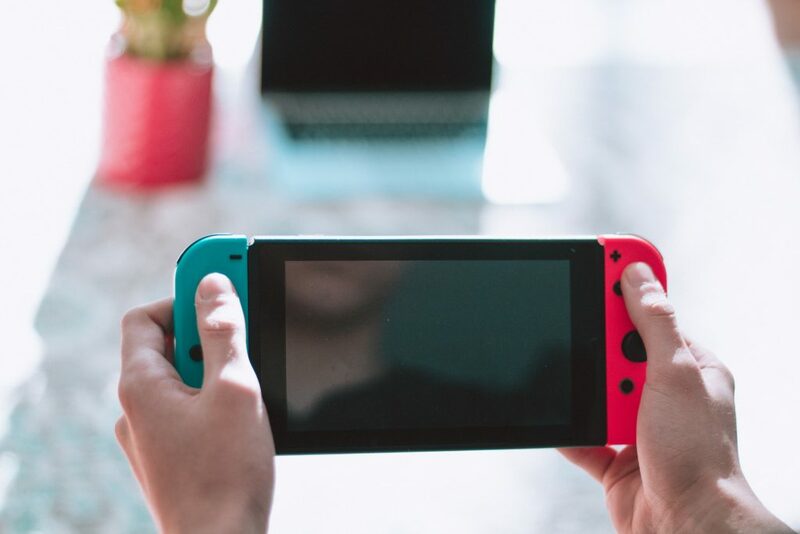 Nintendo Switch – The newest gaming system by Nintendo lets you play at home or on-the-go. Plus, with more than a thousand games on the Nintendo Switch, anyone in the family can find something they love. It’s ideal for keeping your travel crew entertained during airport layovers or delays, long car rides, or rainy vacation days. We all have one or 10 people on our shopping list who has everything! Therefore, you end up stressing for weeks trying to figure out the perfect gift to give them. But, maybe—just maybe—they don’t have some of these practical, yet snazzy travel accessories. 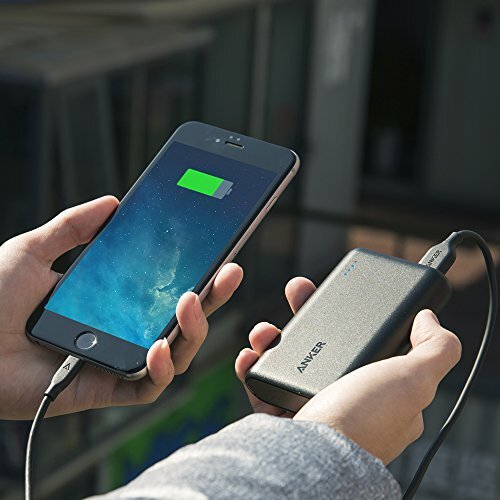 Anker PowerCore 10000 External Battery – It’s one of the lightest and smallest external battery packs on the market. Not to mention, it’s highly-rated and will charge all of your must-have electronics—from your iPhone to iPad. Talk about a perfect present that’ll come in handy during those long travel days when you just can’t find an electrical outlet! How To Pack: Travel Smart for Any Trip (Book) – The biggest struggle when it comes to preparing for a vacation is knowing what to pack. 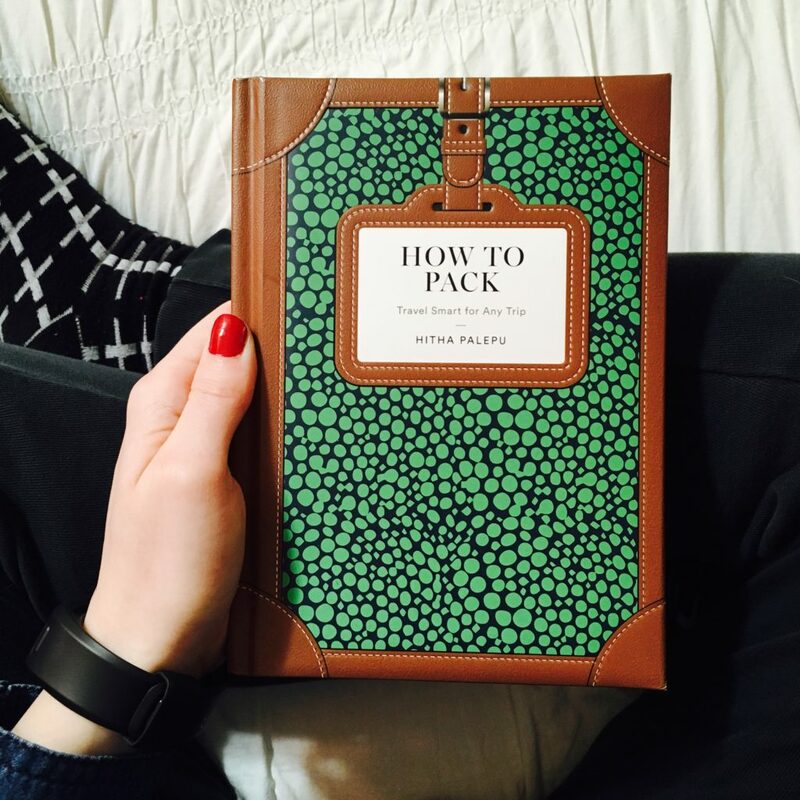 So, this book is guaranteed to help ease all your packing woes. Ideal for those notorious over-packers in your travel crew! 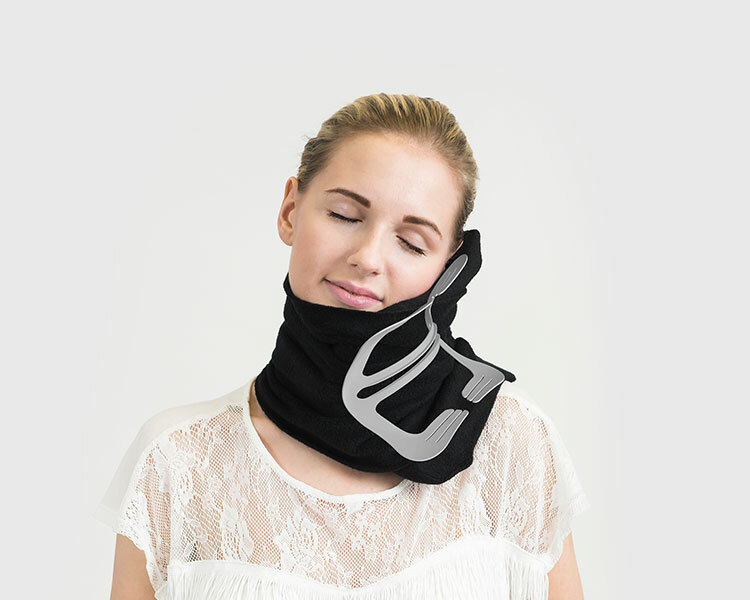 The TRTL Pillow – This highly-rated and popular travel pillow has been scientifically proven to keep your head in a better sleeping position when sleeping upright. It’s perfect for the frequent traveler who needs a little more rest and relaxation during take-off. URPOWER Portable Garment Steamer – Have you ever used a hotel iron on a white dress shirt only to realize the iron left streaks down the entire thing? Yikes! 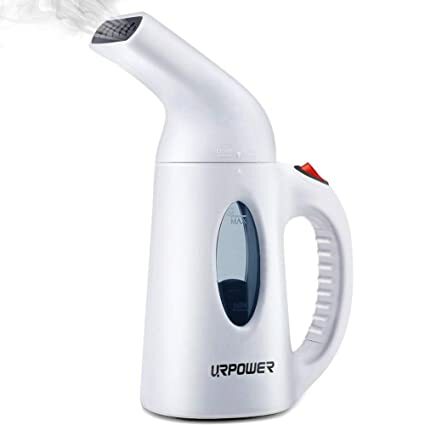 To solve that problem, I present to you the perfect travel solution—the portable garment steamer. It’s easy to store and easy to use. And, it’ll fit perfectly in your carry-on bag, giving you the option to have wrinkle-free clothes anywhere you go. 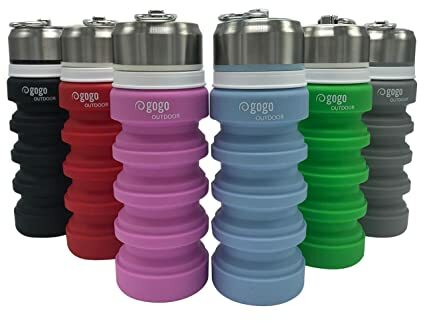 Collapsible Water Bottle – It’s no secret that packing a water bottle can take up a large portion of your suitcase, and it can also be a pain to carry and store when you’re traveling. Thus, the collapsible water bottle is perfect for outdoor adventures and easy travels! Bose QuietComfort Noise Canceling Headphones – If you’re looking for the ultimate gift for the frequent traveler on your list, then I’ve saved the best (and most expensive) for last. These headphones are AMAZING. 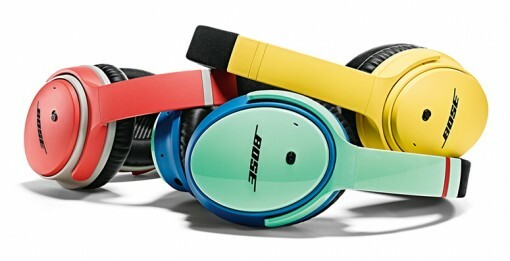 Not only are they noise canceling, but they’re also the most comfortable headphones you’ll ever wear. Plus, with Bluetooth connection, you’ll have no cords or plug-ins to worry about. Well, there you have it. I hope I’ve helped you narrow down your last-minute shopping list, and you’re feeling inspired with these new and creative ideas for all the travel lovers in your life. The team here at Tripbound is certainly ready to add a few of these items to our wish lists this holiday season. And, now that your shopping is almost done – you can officially start planning your next vacation to put these getaway accessories and necessities! Browse our resort portfolio for instant booking, and our resort specialists will set you up with your perfect sweet, suite escape.